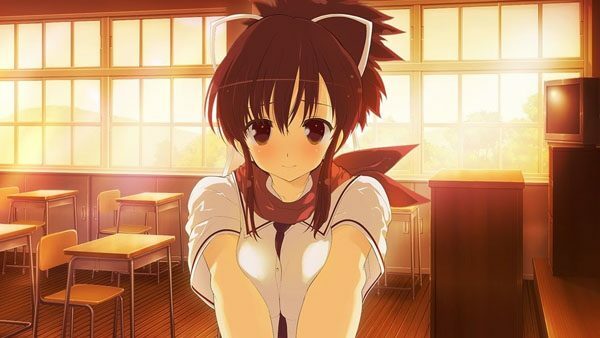 Senran Kagura Reflexions, also known as Shinobi Refle: Senran Kagura, has been dated for release in North America. The game will launch on the Switch eShop on September 13, 2018 for USD9.99. This is close to the game’s price in Japan. Check out our review for Shinobi Refle: Senran Kagura to get an idea of what to expect.